STAR Systems International Earns Certification for their 8th Device! 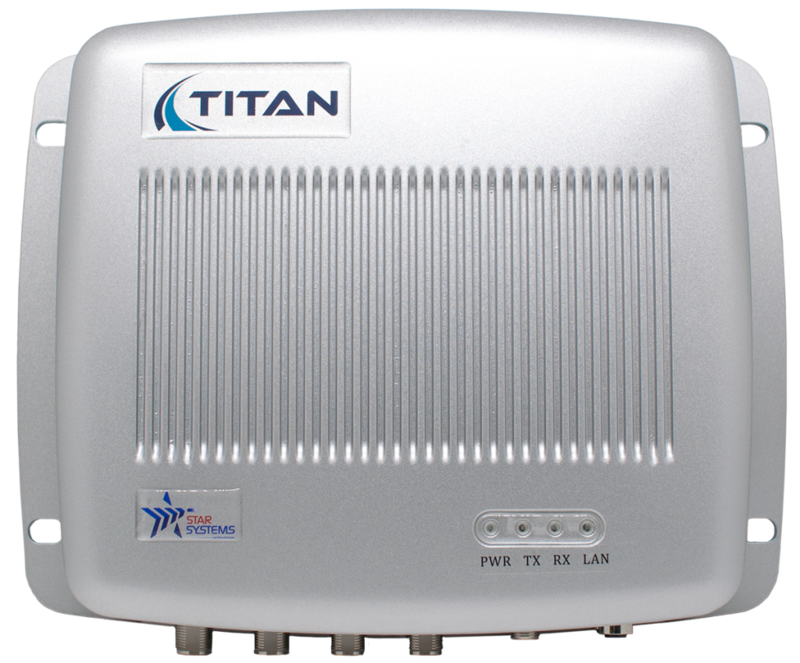 OmniAir Consortium®, the leading industry association promoting interoperability and certification for ITS, tolling, and Connected Vehicles, announces STAR Systems Internationals’ latest RFID tolling device, the Titan Multi-protocol Transceiver. 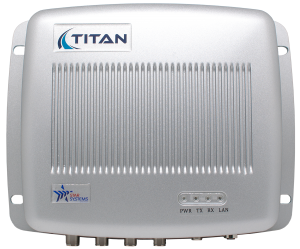 In earning OmniAir Certification, Star Systems has taken the lead in providing OmniAir Certified devices to the market. OmniAir Consortium certified devices, qualified test equipment/tools, and authorized test laboratories can be found and verified at OmniAir’s certified products catalog located at www.omniair.org/certified-products including the Star System tolling devices listed below. 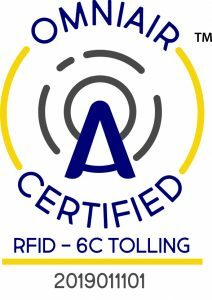 OmniAir Consortium has offered certification for 6C since 2012 and on Wednesday, February 6 OmniAir will hold a Multi-Protocol Tolling Certification Workshop to solicit tolling industry input on requirements for a new Multi-Protocol Tolling Certification Program being developed by OmniAir Consortium and its members. Follow the link for more information and to secure your ticket, seating is limited. OmniAir Consortium is the leading industry association promoting interoperability and certification for ITS, tolling, and Connected Vehicles. OmniAir’s membership includes public agencies, private companies, research institutions, and independent test laboratories. Learn more about OmniAir at www.omniair.org. 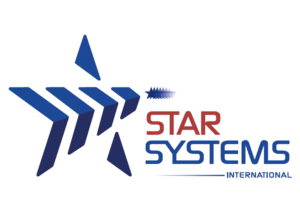 STAR Systems International is a market leader providing solutions including RFID transponders, readers, antennas and professional consulting services for Auto ID & Vehicle Identification Applications. STAR Systems leverages technical implementation expertise, training and support to ensure customer success. “Your Success Is Our Vision”. Our focus is providing best-in-class technologies for Smart City Initiatives including; Electronic Tolling (ETC), Electronic Vehicle Registration (EVR), Fleet Management, Parking and Secure Access Control applications. Our mission is to enable our partners and users to experience high-performance and reliable integrated solutions which are key elements of any modern Smart City initiative. For more information on STAR Systems visit www.star-int.net.